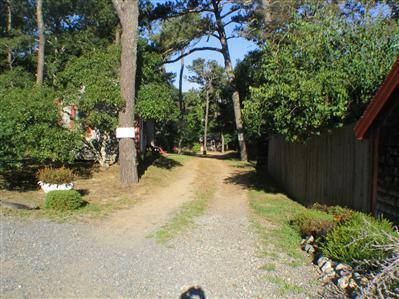 226 6 Route #4, Truro, MA 02666 (MLS #21807739) :: Rand Atlantic, Inc.
Quite the Charm and Ambiance of Good Old Cape Cod! 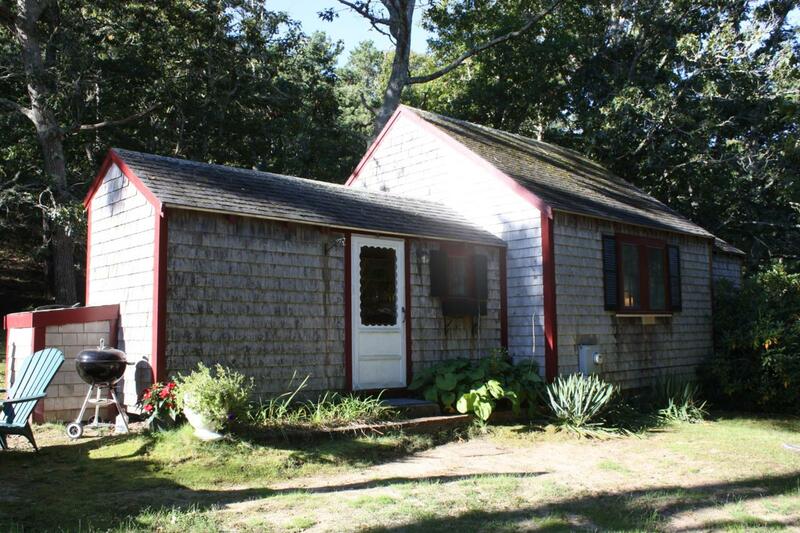 This charming Truro cottage has 2 bedrooms and is an affordable opportunity to enter the Real Estate market. 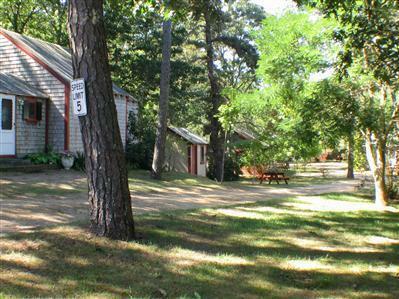 The Little Pamet complex is centrally located to Longnook Beach and Corn Hill Beach and an easy ride into Provincetown. 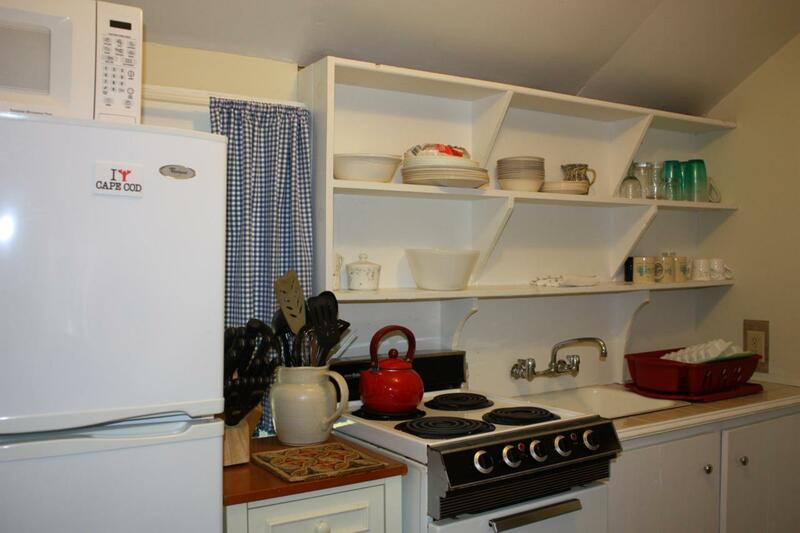 The complex has on site laundry, pet friendly for owners, two parking spaces and this cottage has an exclusive use space that allows for expansion. It has years and years of a rental history...easy to show, call today! Listing provided courtesy of Patty A Lemme of Kinlin Grover Real Estate.